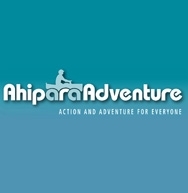 A family friendly adventure hire equipment centre for all ages. Fishing, surfing, SUP boards, blo-karting or play soccer zorb, we have it all here whilst you're on holiday! 90 Mile beach, Ahipara, home to incredible sunsets and one of the best left hand surf breaks in NZ.